Dementia is an urgent global concern, often termed a widespread ‘problem’, ‘tragedy’ or ‘burden’ and a subject best addressed by health and social policy and practice. However, creative writers can offer powerful and imaginative insights into the experience of dementia across cultures and over time. 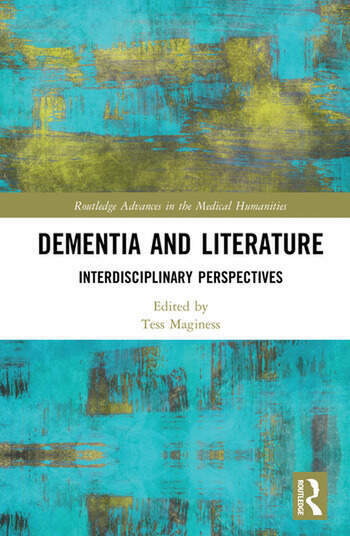 This cross-disciplinary volume explores how engaging with dementia through its myriad literary representations can help to deepen and humanise attitudes to people living with the condition. Offering and interrogating a wide array of perspectives about how dementia might be ‘imagined’, this book allows us to see how different ways of being can inflect one another. By drawing on the ‘lived’ experience of the individual unique person and their loved ones, literature can contribute to a deeper and more compassionate and more liberating attitude to a phenomenon that is both natural and unnatural. Novels, plays and stories reveal a rich panoply of responses ranging from the tragic to the comic, allowing us to understand that people with dementia often offer us models of humour, courage and resilience, and carers can also embody a range of responses from rigidity to compassion. Dementia and Literature problematises the subject of dementia, encouraging us all to question our own hegemonies critically and creatively. 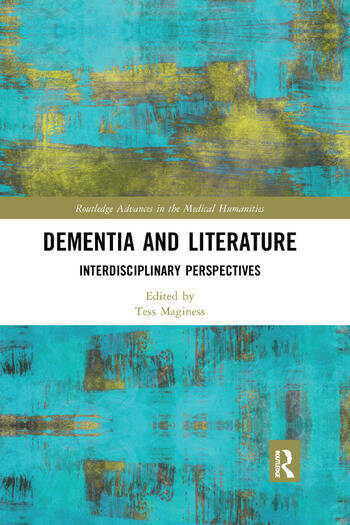 Drawing on literary studies, cultural studies, education, clinical psychology, psychiatry, nursing and gerontology, this book is a fascinating contribution to the emerging area of the medical and health humanities. The book will be of interest to those living with dementia and their caregivers as well as to the academic community and policy makers. Tess Maginess is a Senior Lecturer in the School of Education at Queen’s University, Belfast, UK. She is co-director of an extensive Open Learning, continuing education programme which attracts some 6,000 students each year, many of them older people.